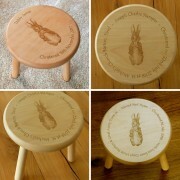 Small Wooden Stools for children and babies. 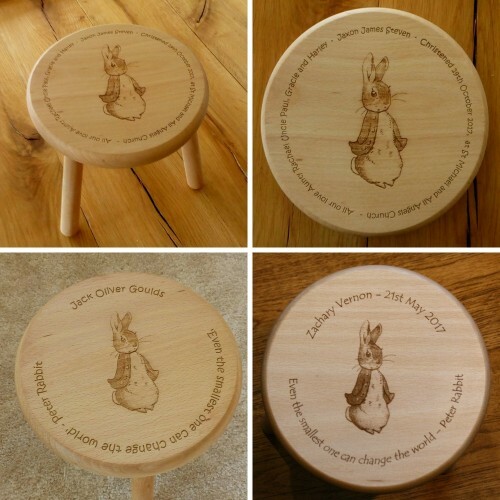 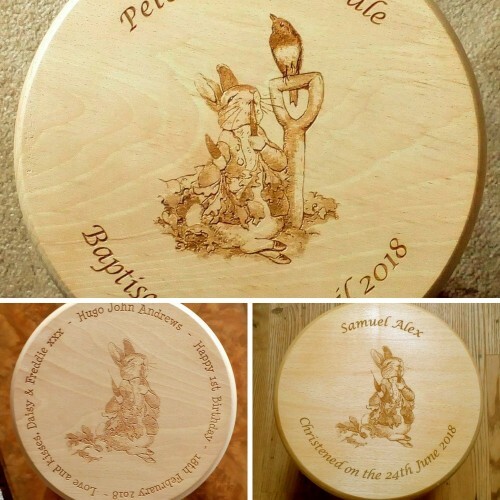 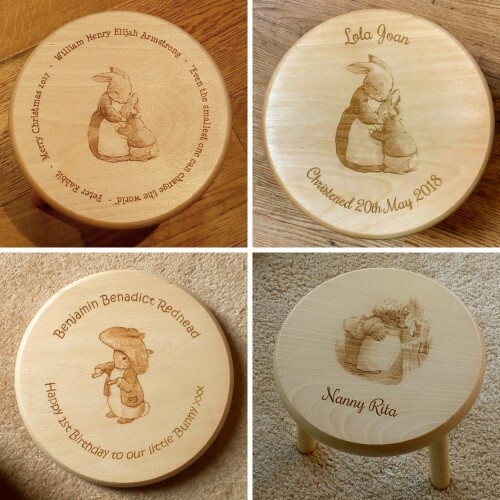 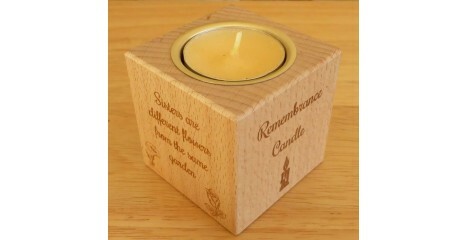 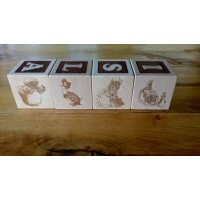 Engraved with a Peter Rabbit Design or other Beatrix Potter Characters such as Mrs Tiggywinkle, Jemima Puddleduck, Benjamin Bunny and others. 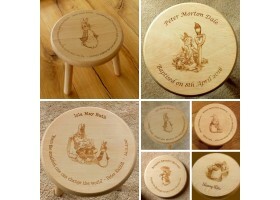 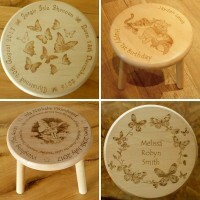 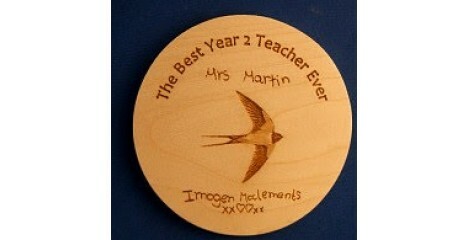 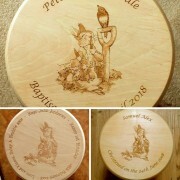 Just let us know what image and wording you would like on your wooden stool. 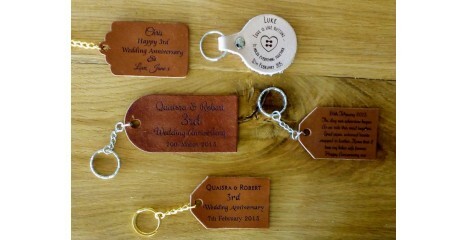 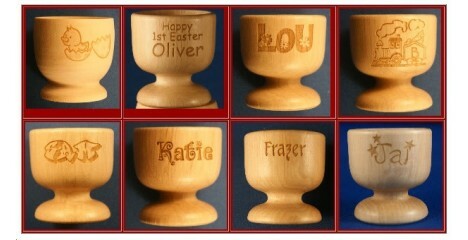 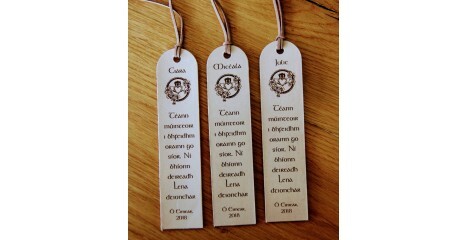 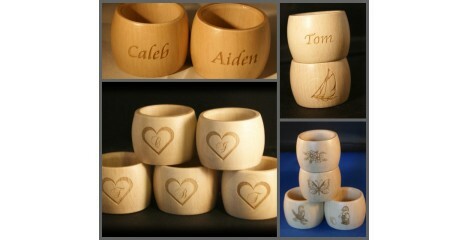 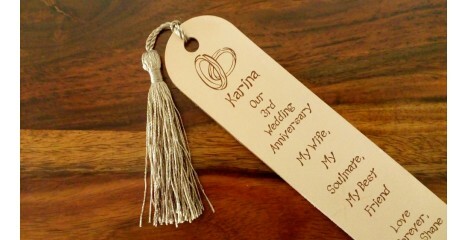 If you particularly like one of those shown, please write down the details in the personalisation box. You can also have a dedication engraved on the underneath of the stool. 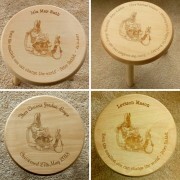 They are three legged stools as three legs are more stable than four. 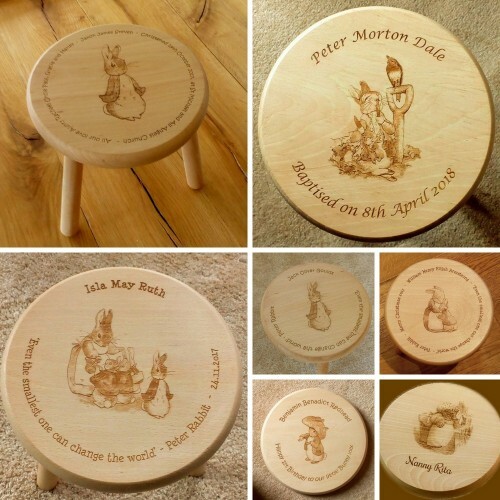 When a child sits on a four legged stool it tips easily in four directions, on three it can tip but not so easily which is why all the old traditional milking stools had three legs in the past. They also stand more level on the floor without any rock. 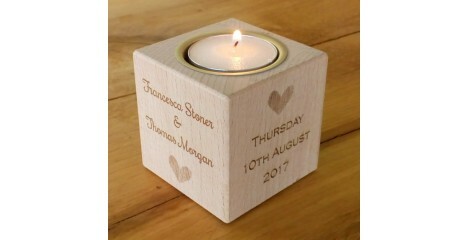 Write in here wording and image required.